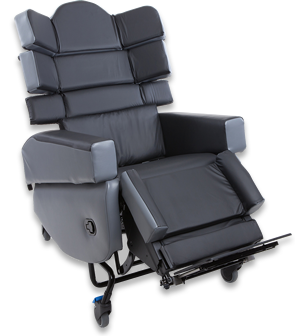 Sleep comfortably next to your loved ones. 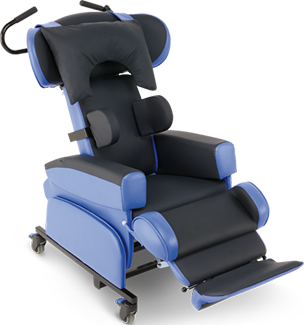 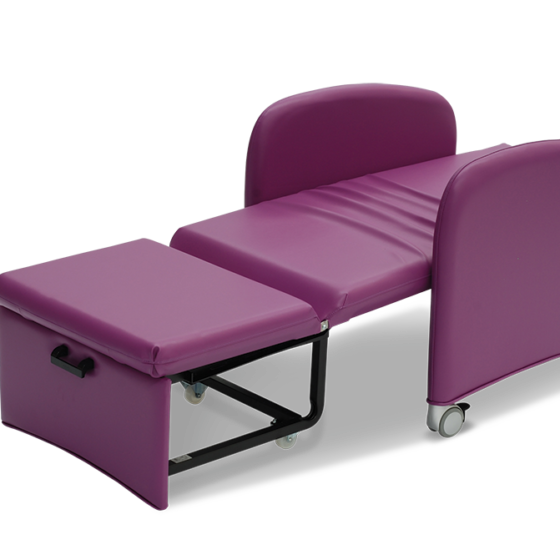 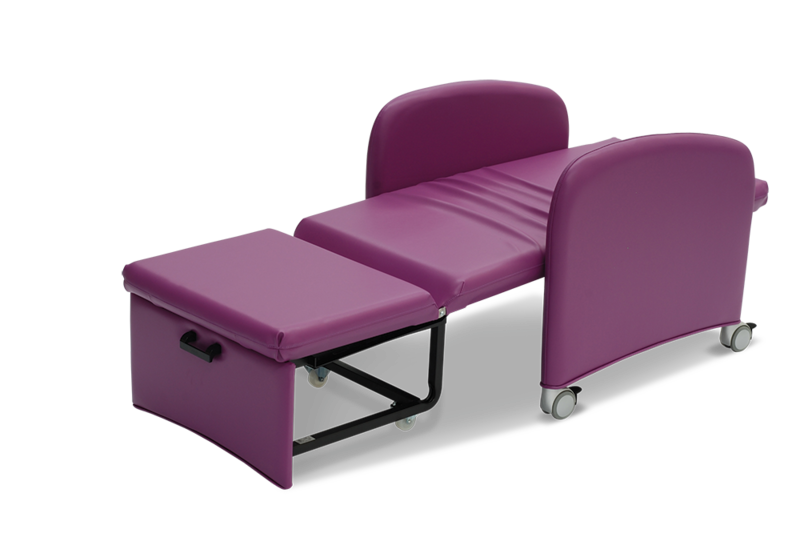 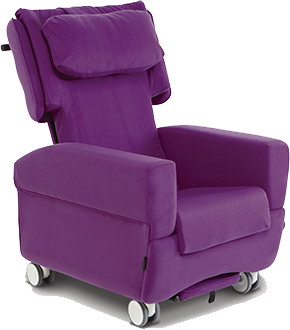 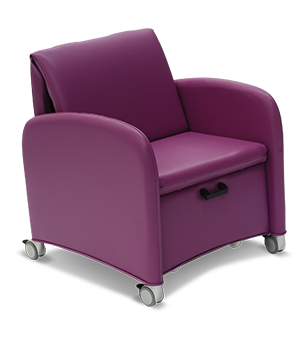 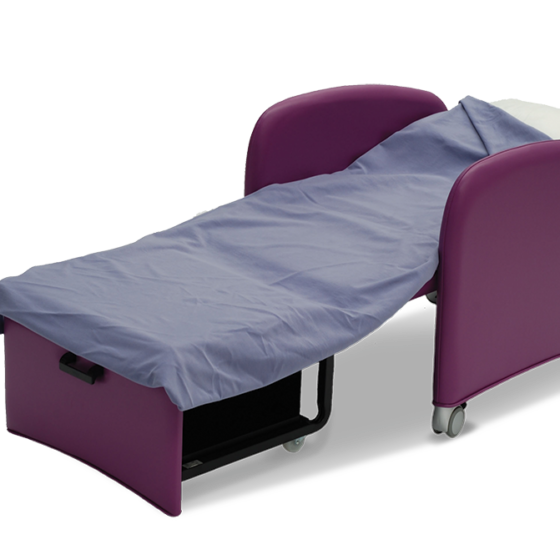 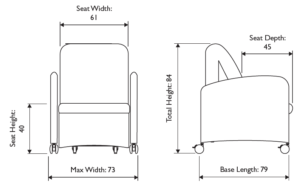 A comfortable and simple chair that turns into a bed when patients need that support through the night. 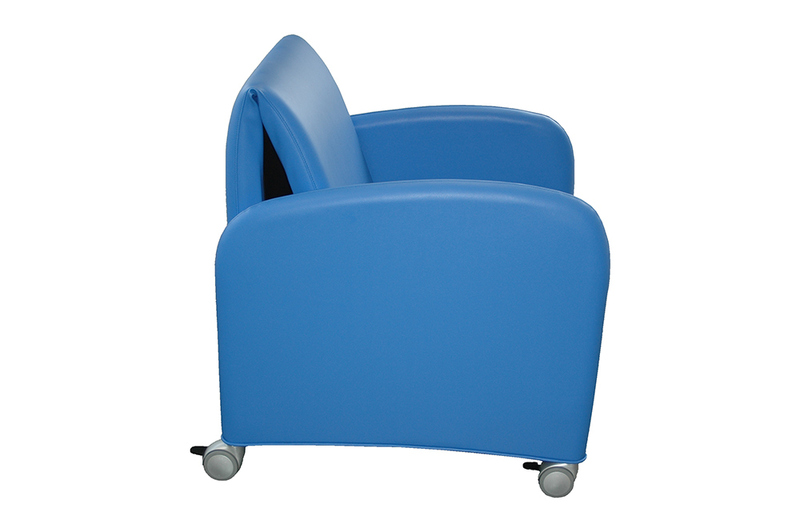 The OverNight bedside chair, is conveniently designed for day time and night time comfort. 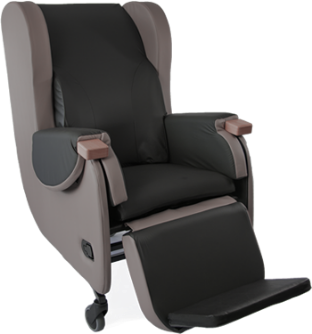 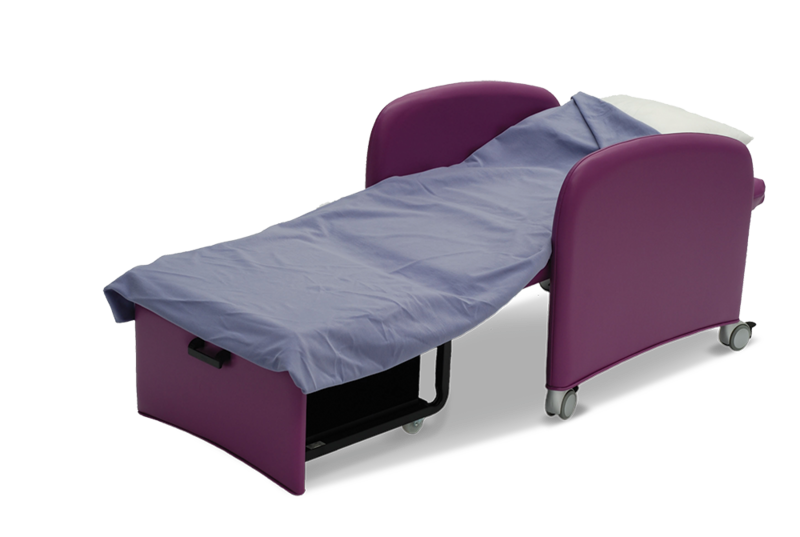 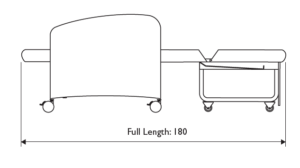 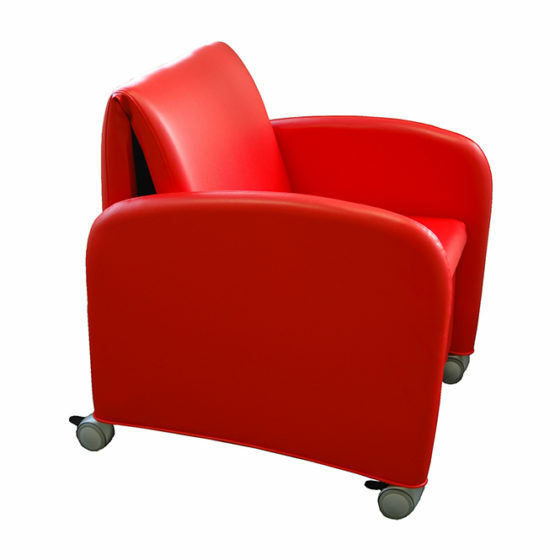 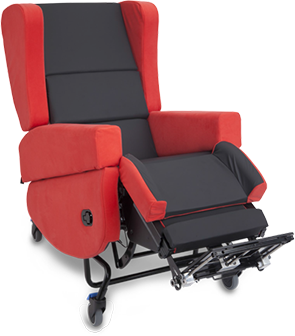 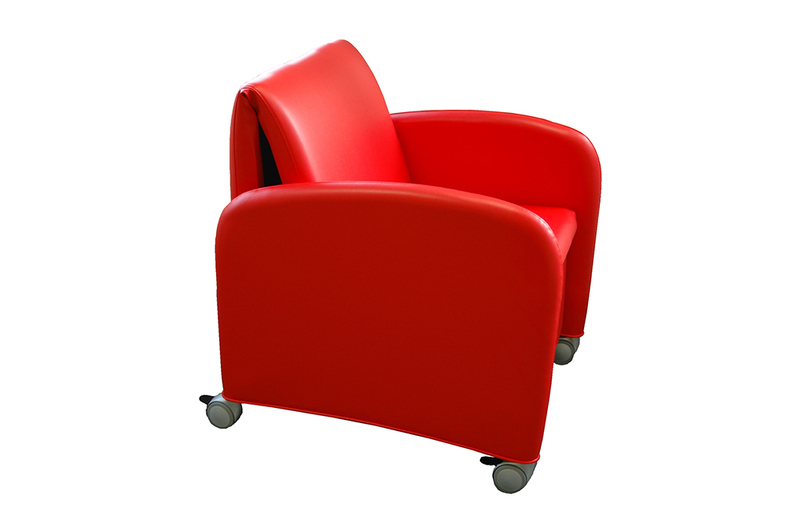 It quickly converts from a chair to a bed to accommodate individuals or their family and loved ones staying overnight in health and care environments. 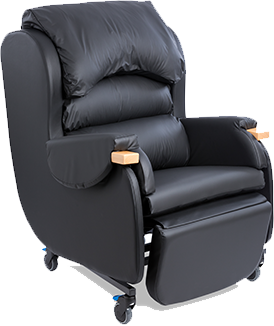 How can the OverNight help individuals? 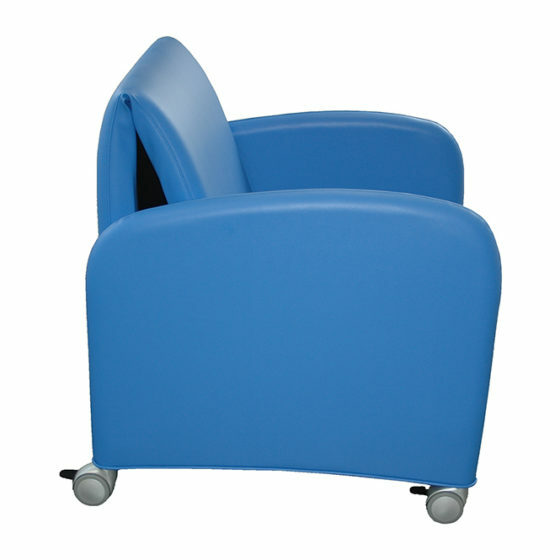 For all the colours available please see the fabric range here.